HI-REZ Life: Who was Ruslana Korshunova? Why did a supermodel at the top of her game—hauntingly beautiful and only 20—kill herself in 2008? A filmmaker describes his three-year quest for clues, and answers. 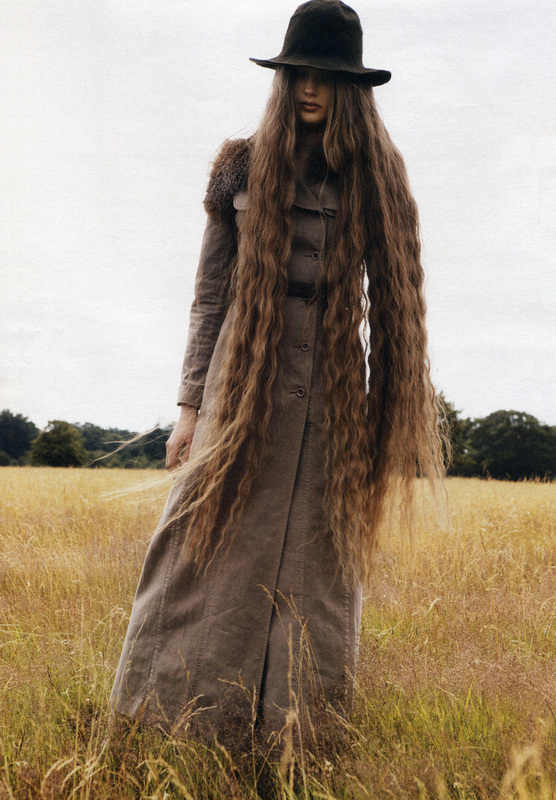 The last photograph of Ruslana Korshunova, taken on June 27, 2008 in New York City. 8.5 meters? That’s not a fall. That’s a leap. That’s almost flight. The supermodel didn’t stand on the ledge and take a step off. The supermodel took a run and soared. Ruslana seemed to have everything. Why this dismal end? The answer to that question would lead me on a three-year journey, as I researched material for a documentary, through New York, London, Milan, Kiev, and Moscow, into the life of that shiny, lonely tribe: the world’s top models. SHOOT: The problem is that being in front of the camera begins to distort reality so much that it's hard to find your way to it ever again.